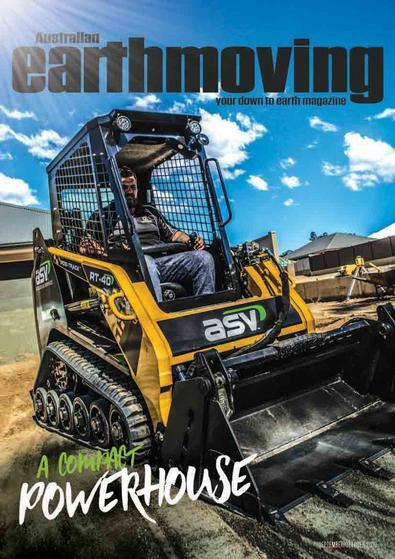 Australian Earthmoving is Australia's leading publication for the earthmoving industry. If you're in the business of moving dirt then this is the magazine for you, packed with the latest products and regular features including safety, finance, debt recovery, contractor profiles, maintenance, trenchless, upcoming tenders, association news and marketing.Boasting the best content, pictures, design and print quality. Then again, if you're in the earthmoving industry, you probably already know this. For bi-monthly titles please allow up to 6-9 weeks for your first delivery. Your subscription will begin with the next available issue.